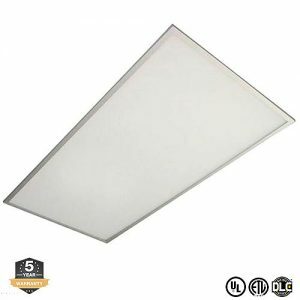 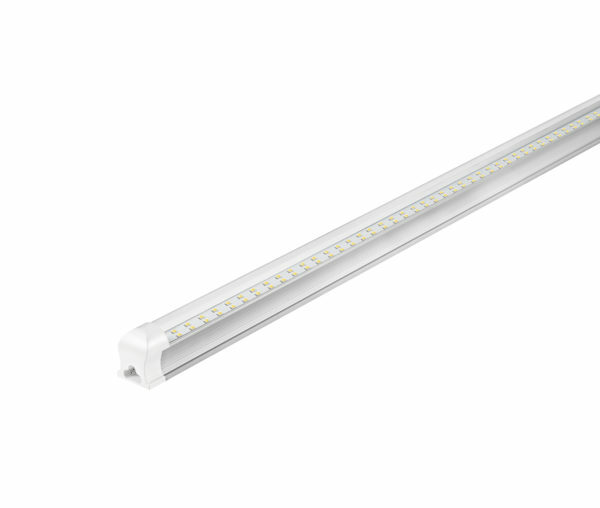 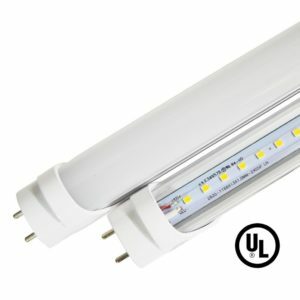 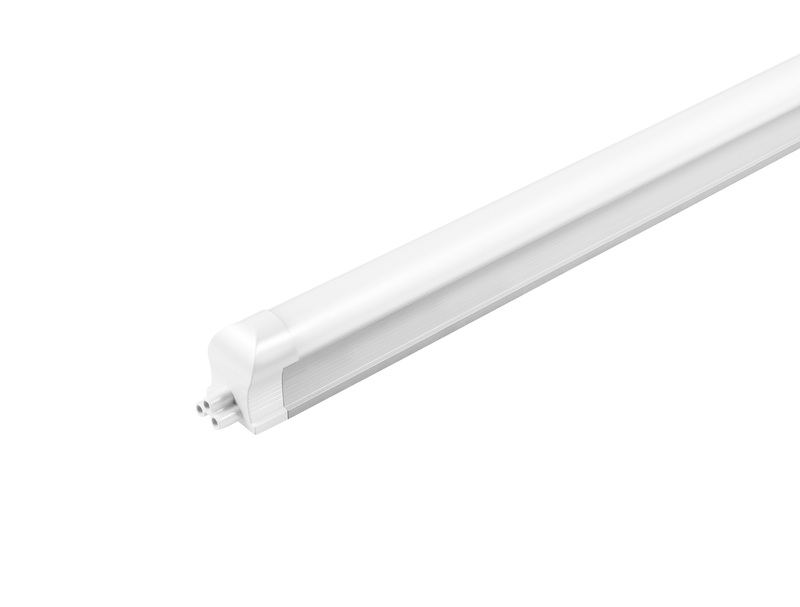 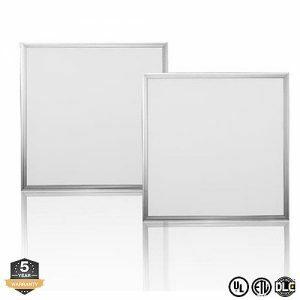 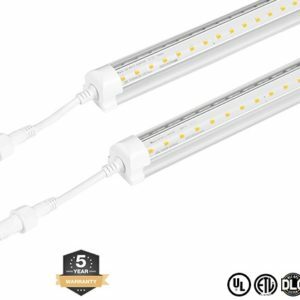 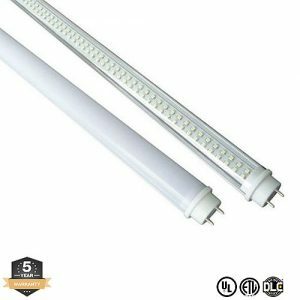 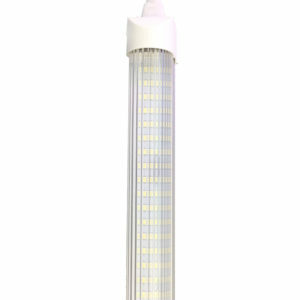 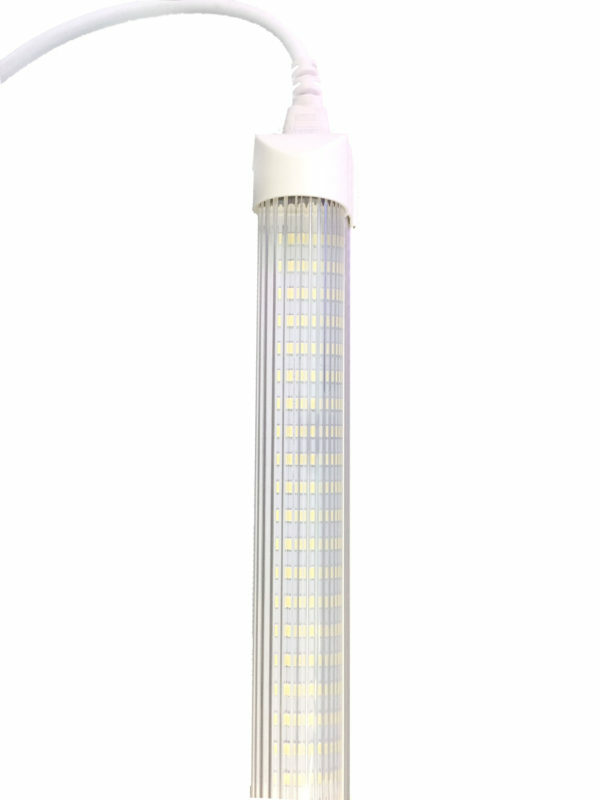 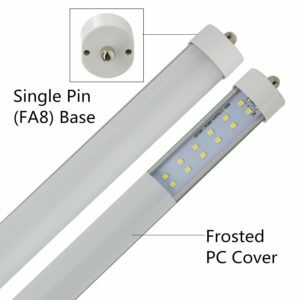 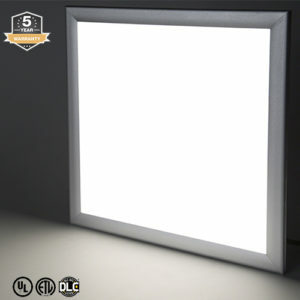 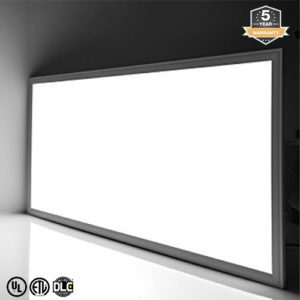 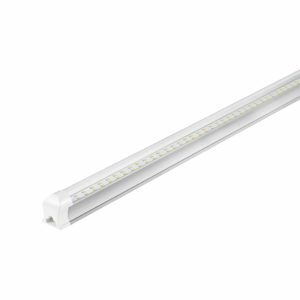 Metro LED’s Integrated Tubes are easy to connect and have a 120° beam angle that can brighten up any workplace. 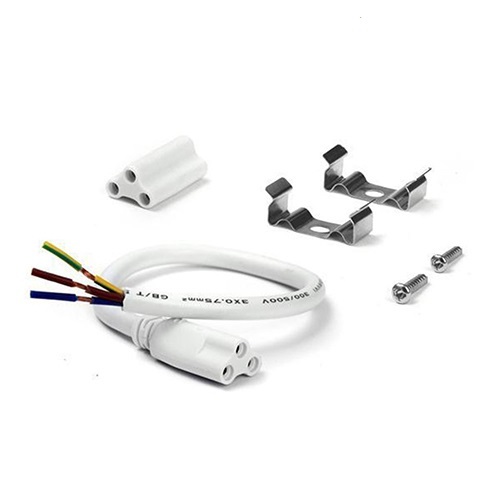 These integrated tubes have a connecting plug that allow for easy installation. 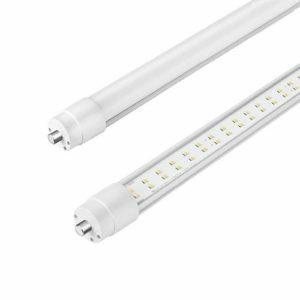 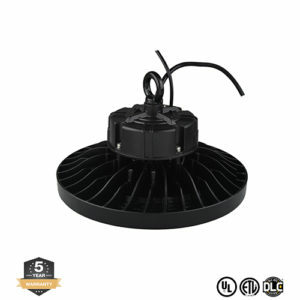 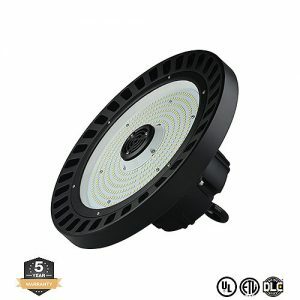 Also, each fixture comes with all the necessary accessories such as a single ended cable, double ended connectors, clips, and screws for mounting.